When you go along with your target group as a brand, you also go along with their age. It is no secret that the Royal Gazelle has a ‘slightly grey-ish’ target group. That’s why they adjust their products to the changing demands of their customers. The followers reward ‘their’ brand online with a highly increased engagement. 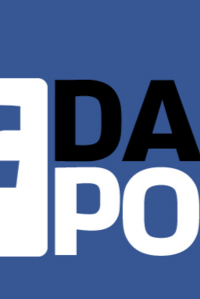 This week in Social War, the secret of the changing target group of Gazelle. There are certain brands that don’t need to fear ageing population, their target group even expands with this. The higher the average age, the more people will trade in their fancy Van Moof or Koga Miyata racing bike for a truly dutch and decent Gazelle. The latest e-bike campaign proves that Gazelle gets this. That the slightly older followers of Gazelle are also active online is clearly visible in our latest Social War measurement. The Facebook post with an announcement of the newest generation e-bikes scores with 318 likes and 28 shares a Facebook engagement increase of 119%. It shows once again that the direct approach of the needs of your followers will ensure an increase in the engagement of your customers. Know your followers and don’t be afraid to act like it. When Gazelle returns to where it all started in order to talk directly to a specific target group and age category, the brand will also need a sense of nostalgia. 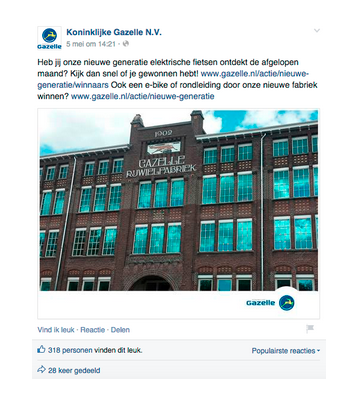 The same way as Gaastra uses Douwe Gaastra and Flipje from Tiel to capture that nostalgic feeling in order to appeal to their followers. Embrace your fanbase and speak their language and to their needs. Back to basic, and with this you will attract babyboomers and the fashion sensitive hipsters. 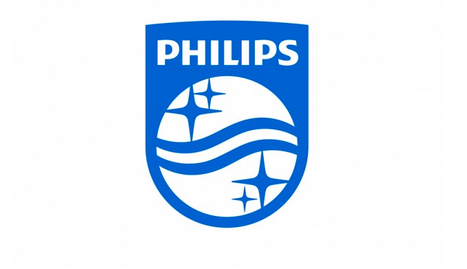 The new logo of Philips is a great example of this. And for instance also with the vinyl hype, we are returning to an analogue age. We suspect that if Gazelle knows how to use their history the right way and uses this analogue feeling to promote eletrical bikes, they will see even better results. Social War is an ongoing research by IIZT on 50 worldwide fashion brands. It signals the do’s and don’ts for brands on Social Media. Everyone in the communication business talks and blogs about social media. We provide you with the facts, so we can learn from each other. Pass the hype, it is the new mainstream. IIZT Amsterdam has been the market leader for 13 years regarding communities, branding and interactive communication. We have worked with adidas, KLM, H&M, Mitsubishi, Miss Etam, T-Mobile, UGG, G-Star, Livera, Hart.volgers, Respectance, Villa Arena, Defensie, Men at Work, Cliniclowns etc.